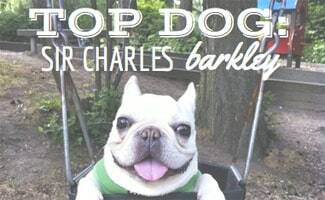 Sir Charles Barkley is a 3 year old French bulldog representing Seattle, Washington. We started his Instagram account just for fun when he was just a couple weeks old and never in our wildest dreams imagined him gaining such a following. 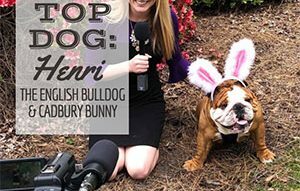 He enjoys snorting, eating, kicking grass, back rubs, taking naps and playing with his many toys. 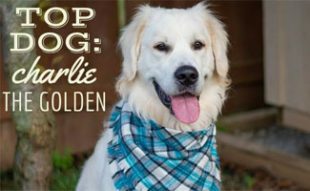 But, there’s a lot more to this basketball-loving pup and we got to know him better in this exclusive Top Dog Interview with Canine Journal. 1. Are you named after the basketball player or is he named after you? I’m a fan of all Seattle teams! Go Hawks, Go Mariners and Go Sounders! 3. What’s your favorite thing about living in Seattle? Seattle is so beautiful. There are lots of scenic places to check out and dog parks to run free in. 4. What is your best trick? I’m very proud of my resume of tricks! Out of all of them I think playing dead would be my favorite. I seem to get the most treats and belly rubs for that one! 5. What are you most proud of in your life so far? Just getting the opportunities to meet so many amazing people and experience things I thought I’d never be able to in my lifetime like going backstage at a concert or running out onto the Seahawks Centurylink field! 6. What is the most mischievous thing you’ve ever done? I love throwing my toys down the stairs and seeing how far it goes. I can get great distance with my toy balls! And then I make my parents pick them up for me. 7. 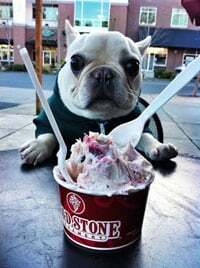 What makes French Bulldogs so hot right now? Frenchies have such a unique, silly personality. For example, I have so many facial expressions sometimes I wonder if I might be human. I am such a ham and I make my parents laugh everyday! 8. 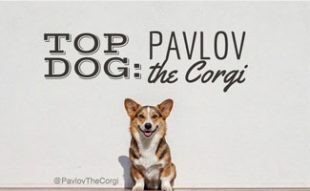 What tips would you offer aspiring top dogs? Be yourself and have fun! Tell your pet parents to capture you just being yourself. It has worked really well for me! This dog is one hot puppy on social media and you can stay in touch with him via the very site that made him famous: @barkleysircharles. Charles Barkley is just one of many beloved French Bulldogs on social media. We’ve got you covered if you love these characters! 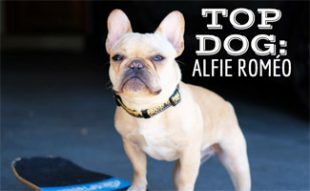 Meet some of our other Frenchie Top Dogs!